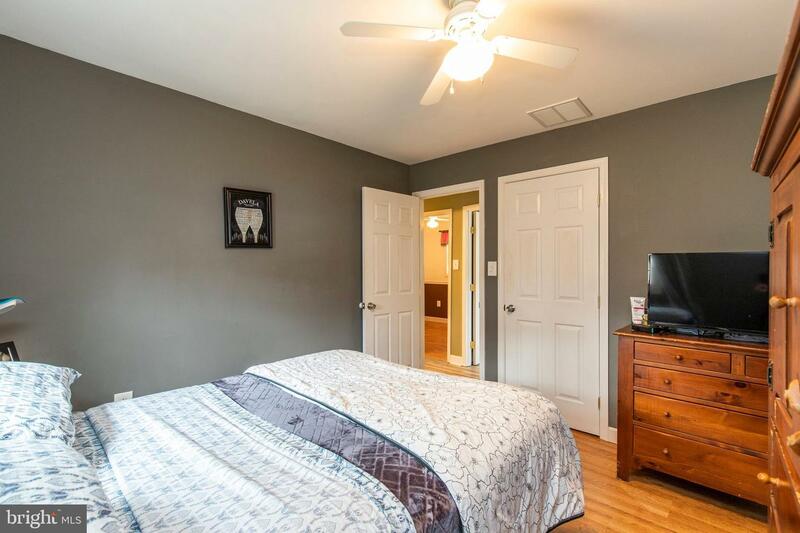 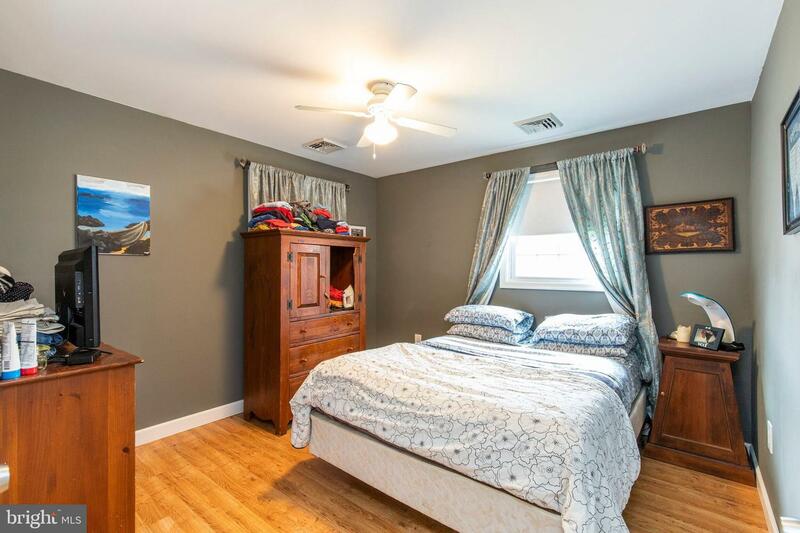 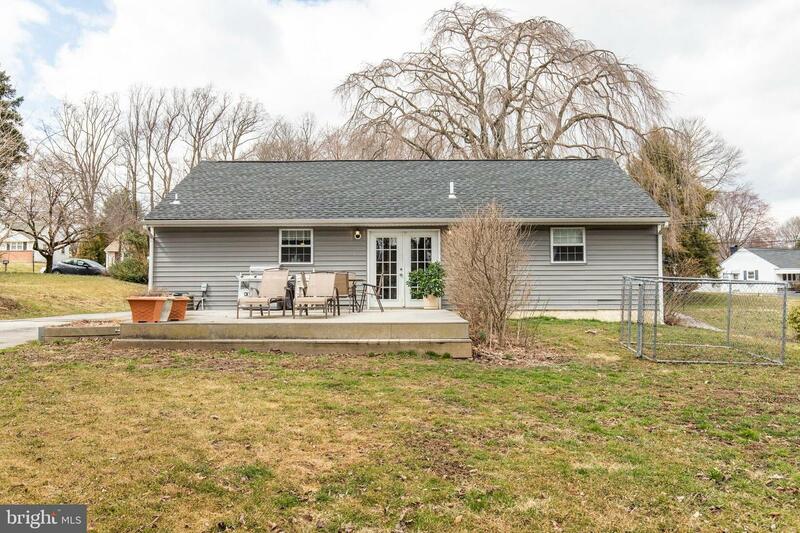 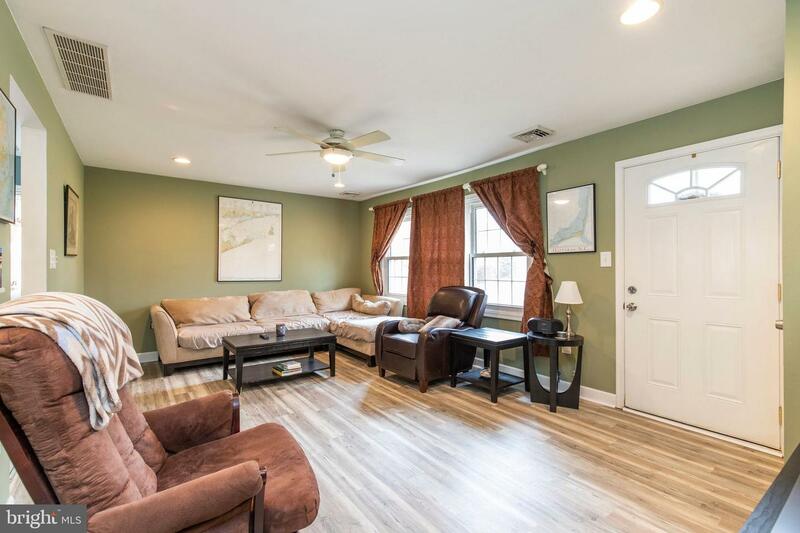 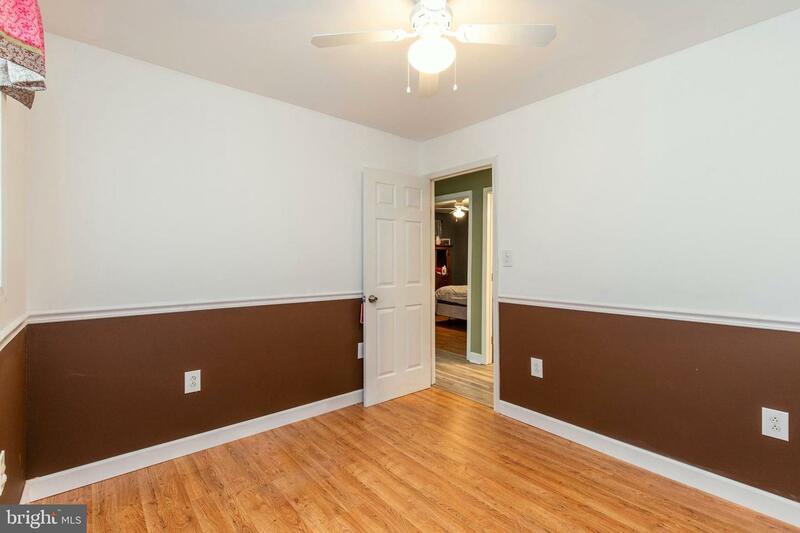 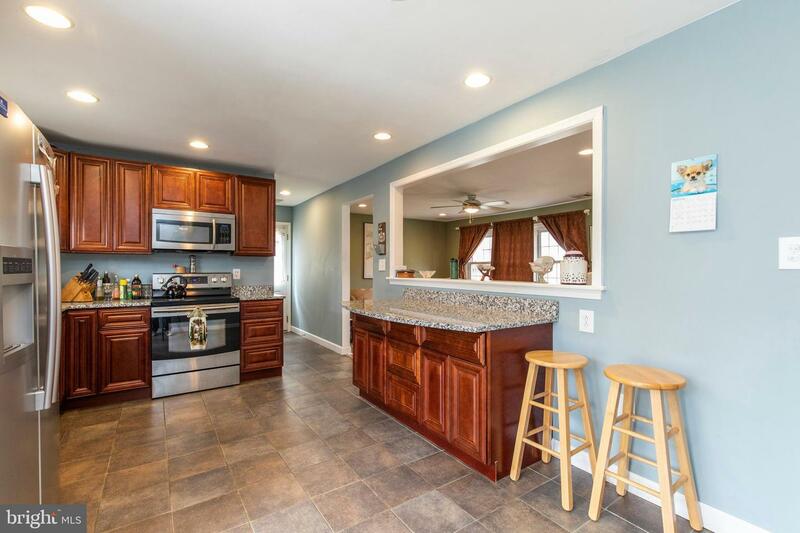 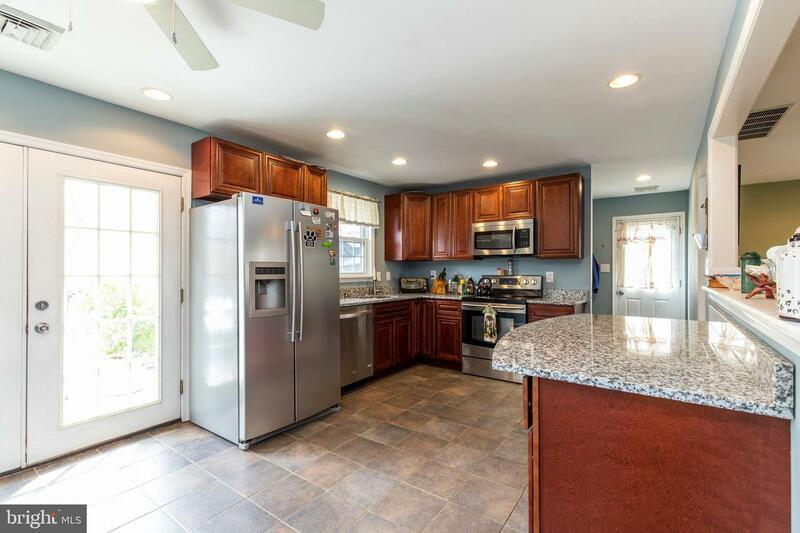 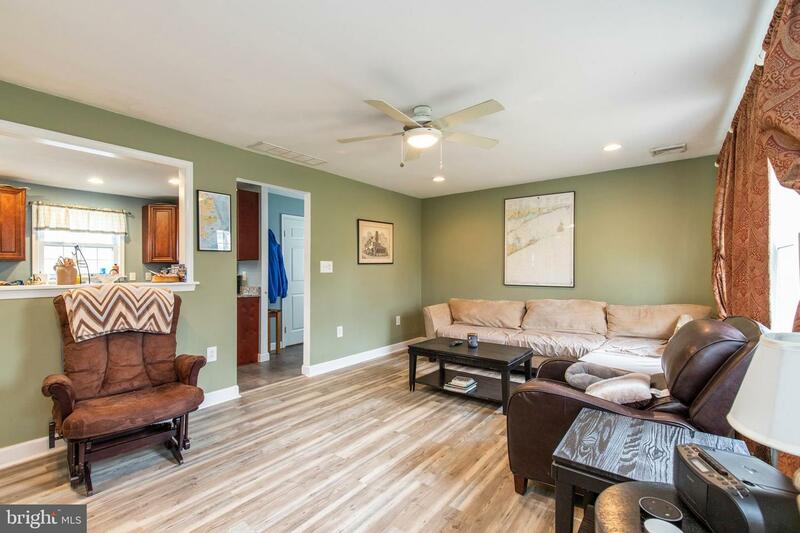 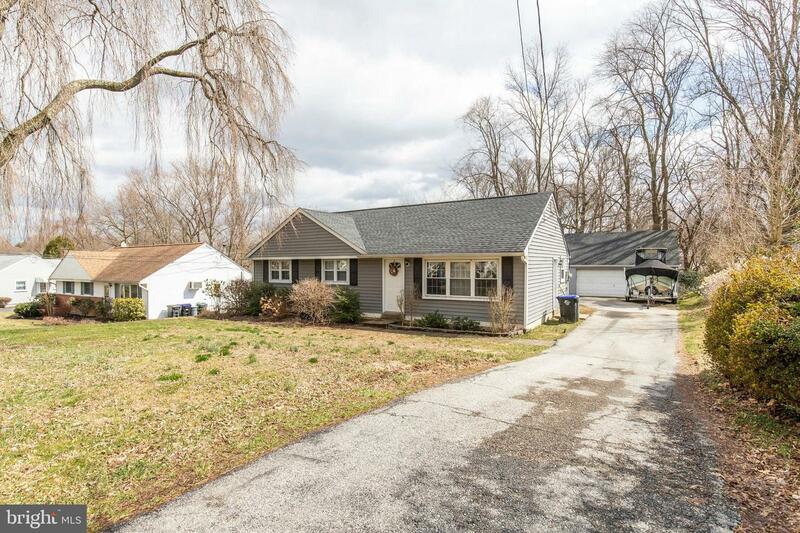 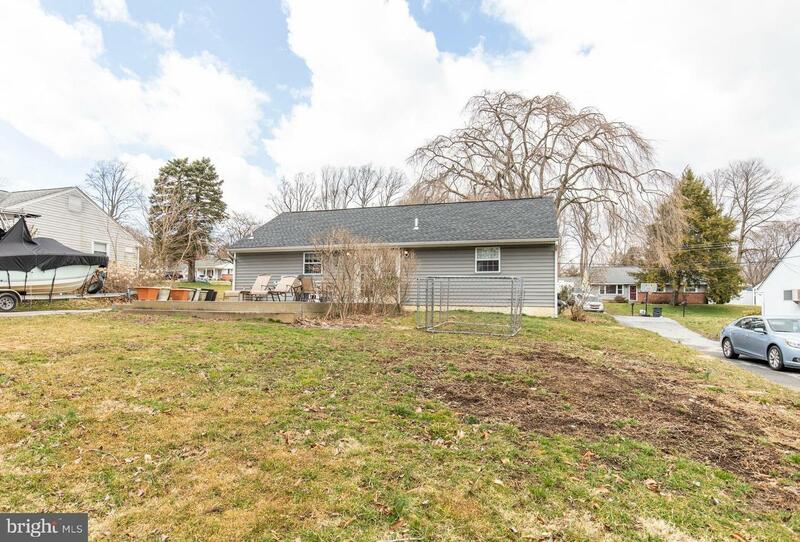 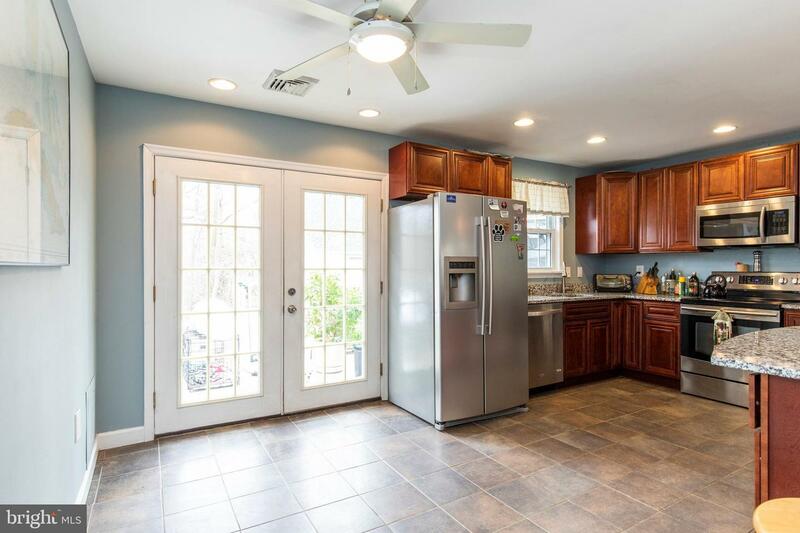 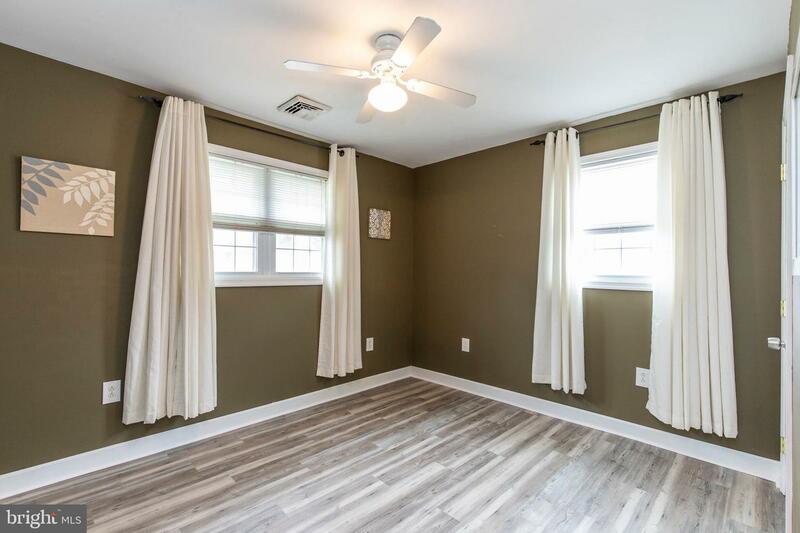 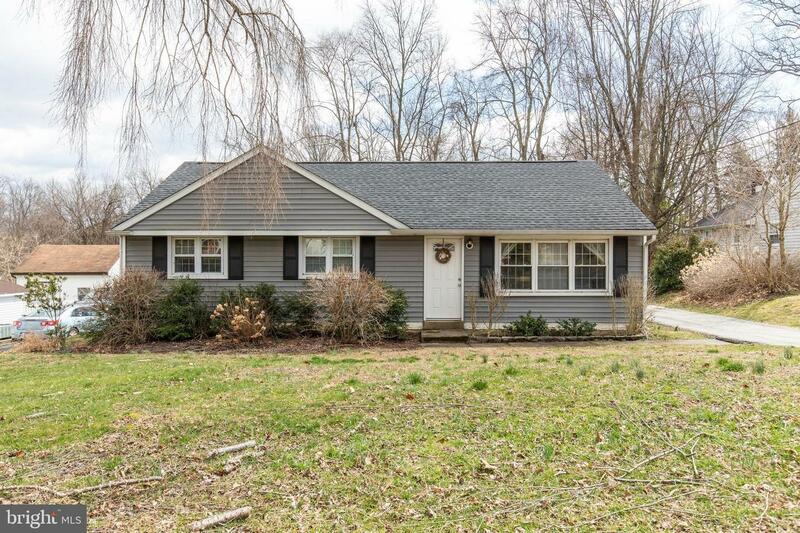 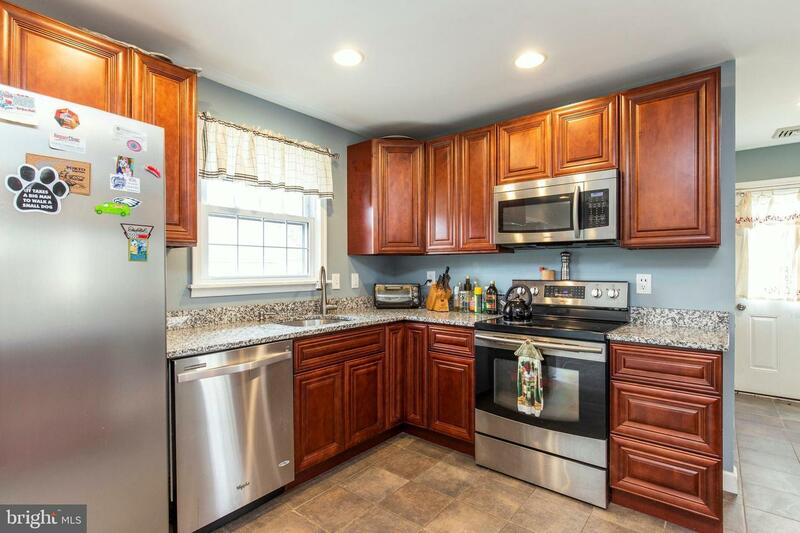 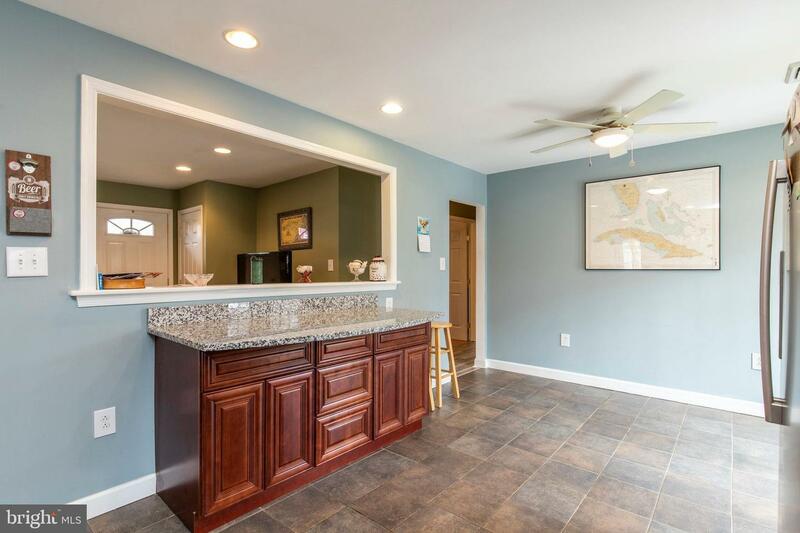 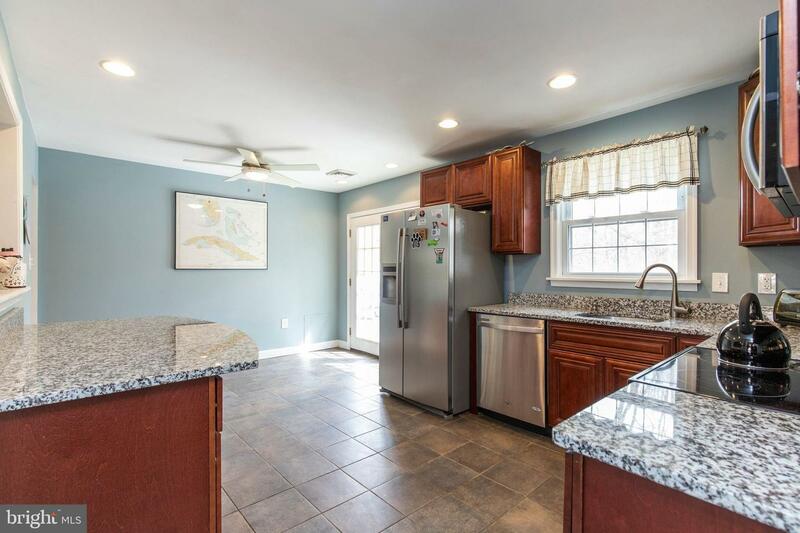 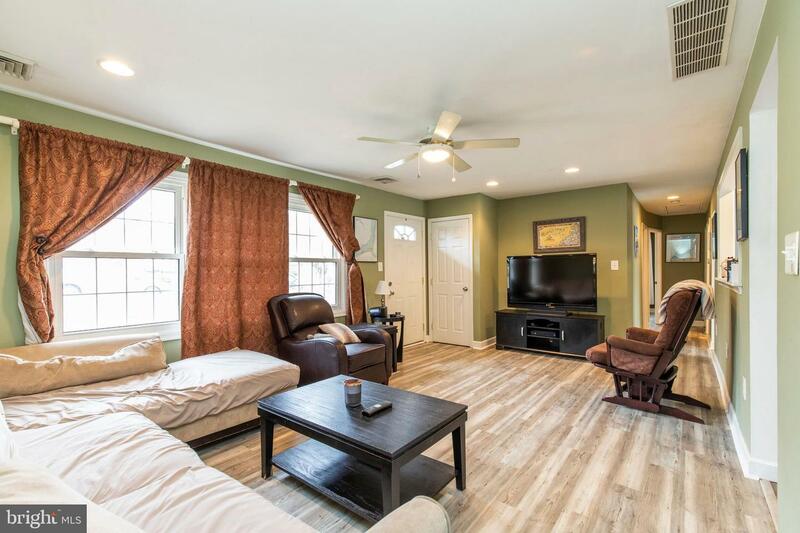 Completely updated and move-in ready ranch home located on a quiet cul-de-sac street in Upper Chichester Township. 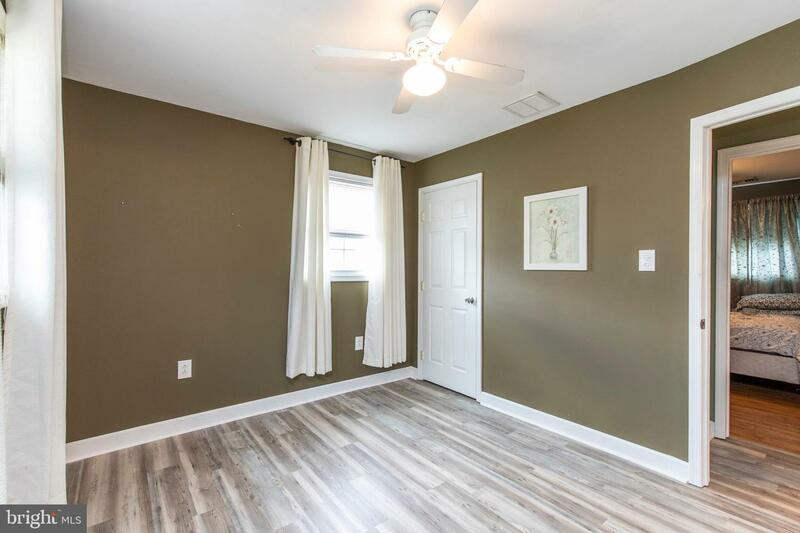 If you want a home that has absolutely everything (electric, plumbing, hvac, drywall, paint, kitchen, flooring, roof, etc.) 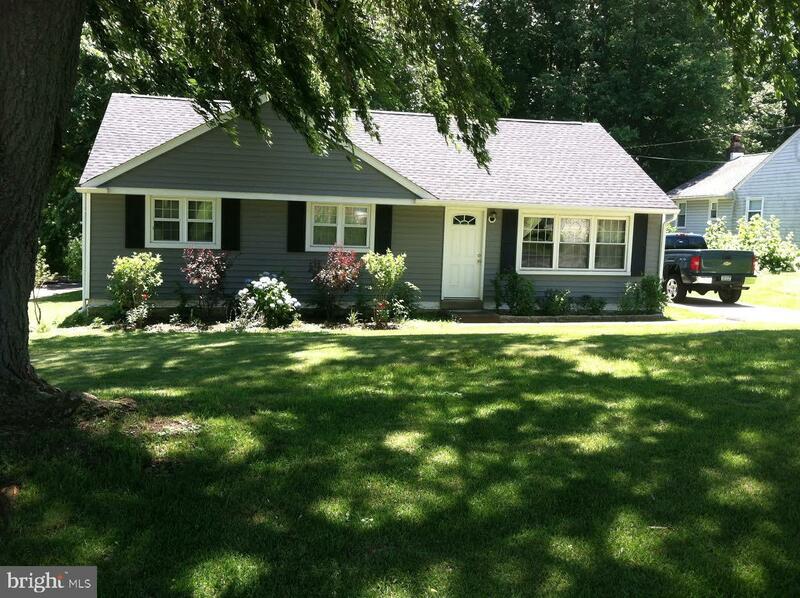 replaced with the past 10 years then this is the home for you. 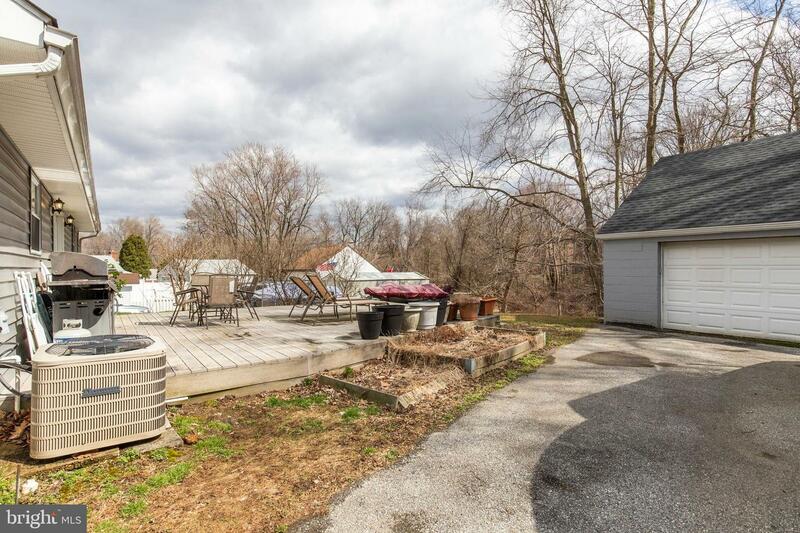 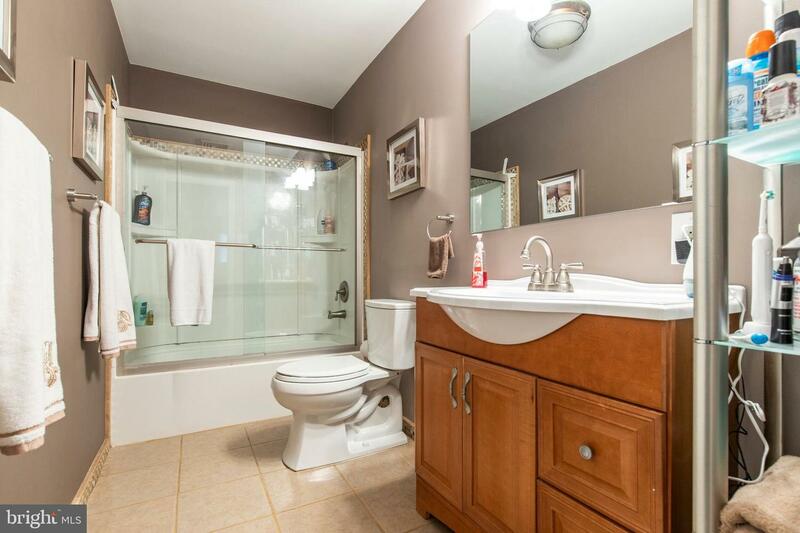 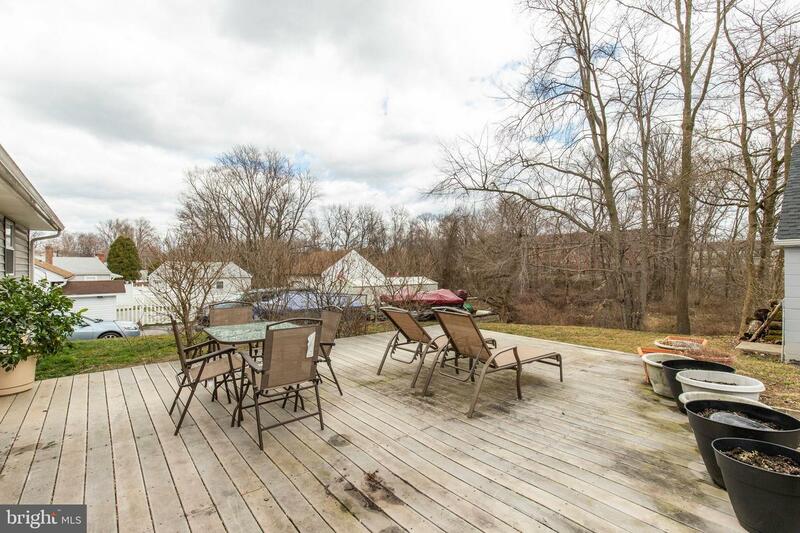 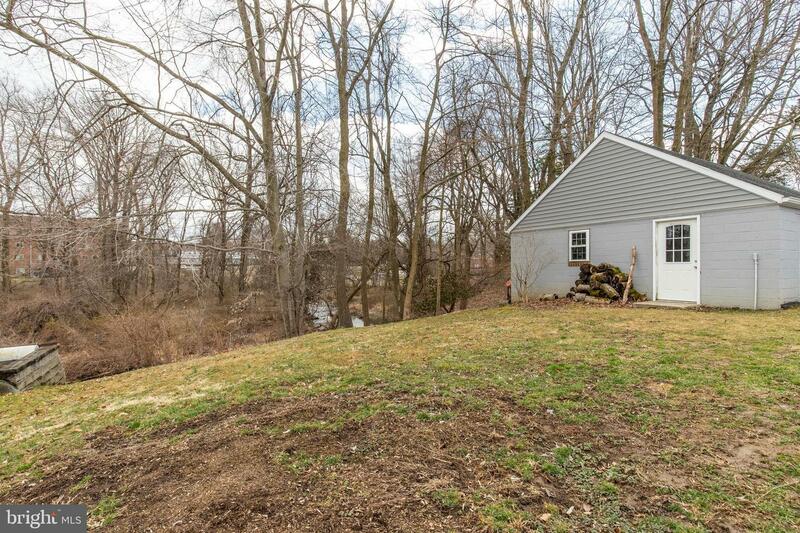 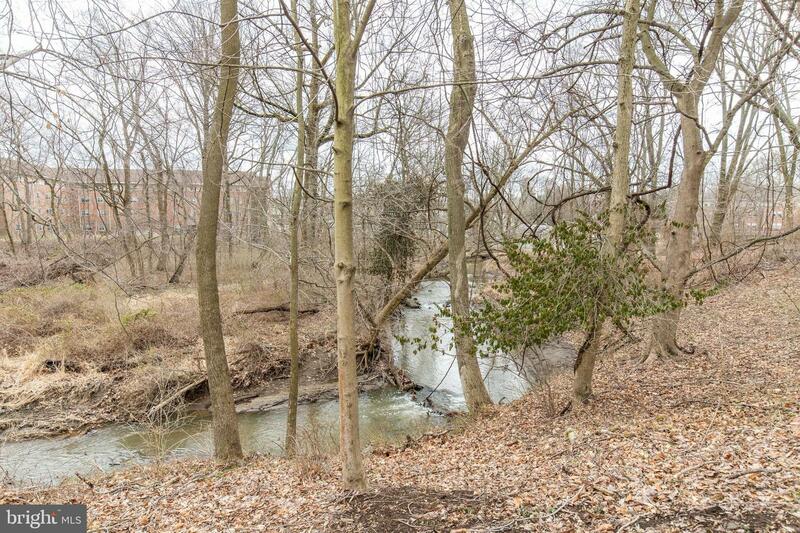 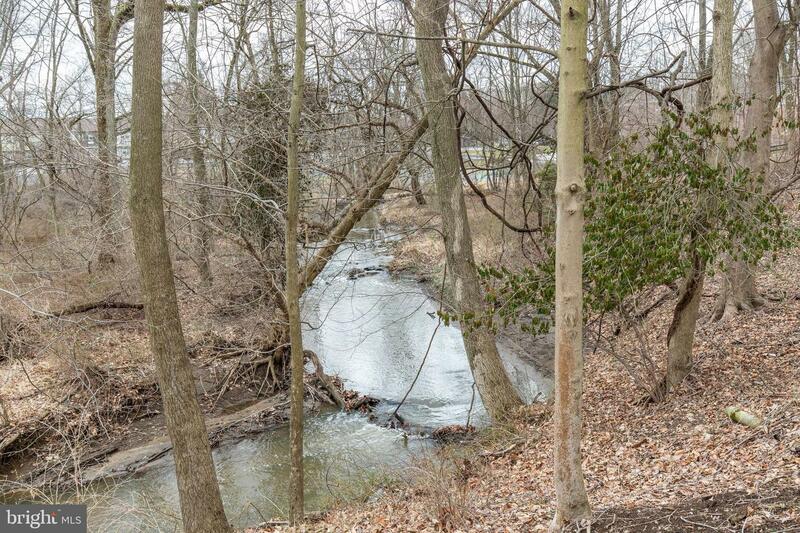 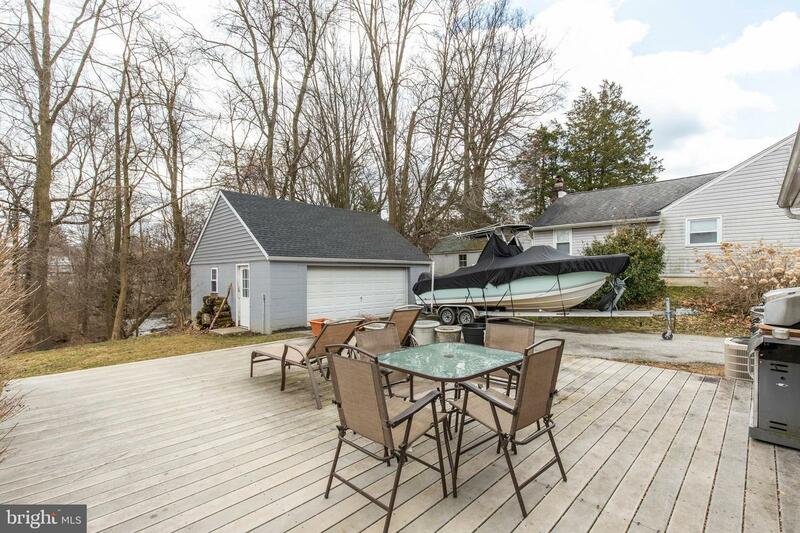 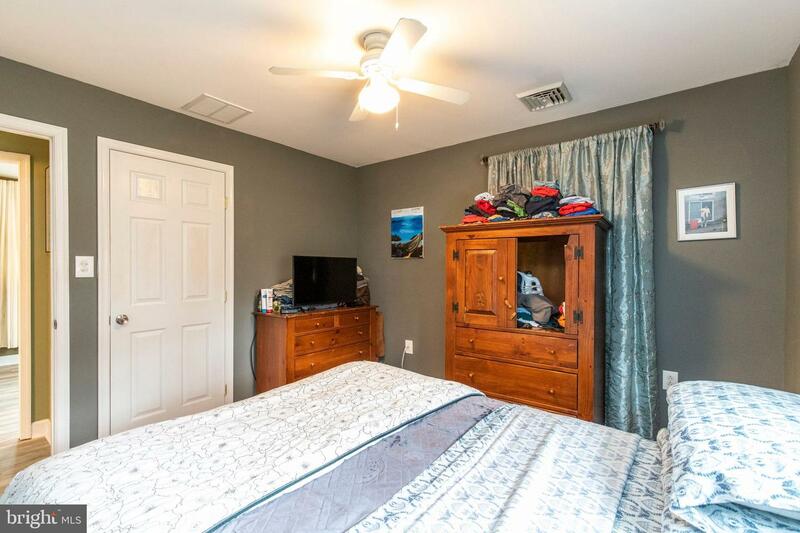 Add to that a long driveway for plenty of off-street parking, a large 2-car detached garage, and a nice, serene lot overlooking a creek and being conveniently located to just about everything, and this home really has it all. 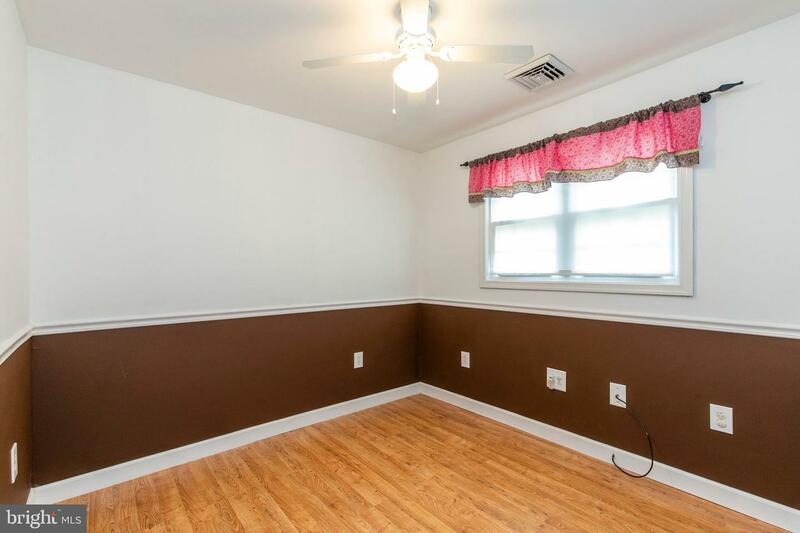 Make your appointment today because this one will not last long.